Home Our everyday life	Hipp, hipp, hurra! 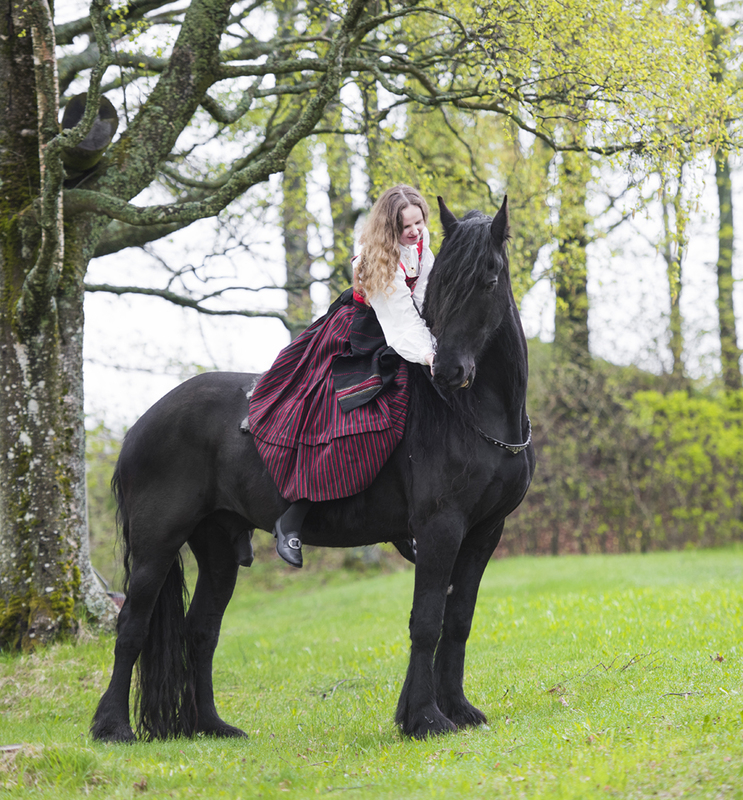 Today it is the 17th of May, and we Norwegians celebrate the Constitution Day and National Day! 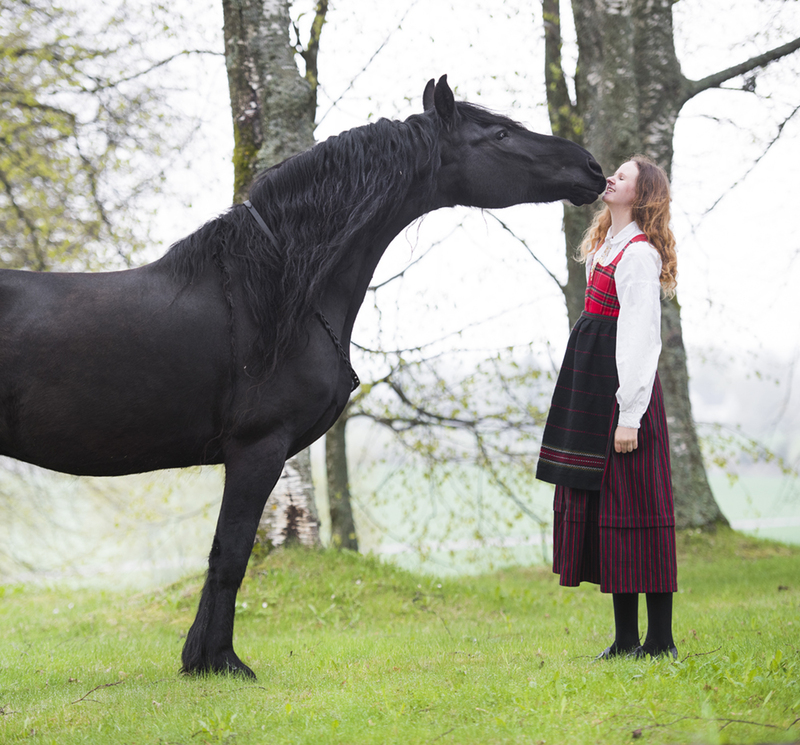 We head to the town with flags and a big smile on our faces and spend the day with family and friends, or horses. In Oslo, the streets will be filled with people eating ice cream and singing the national anthem. 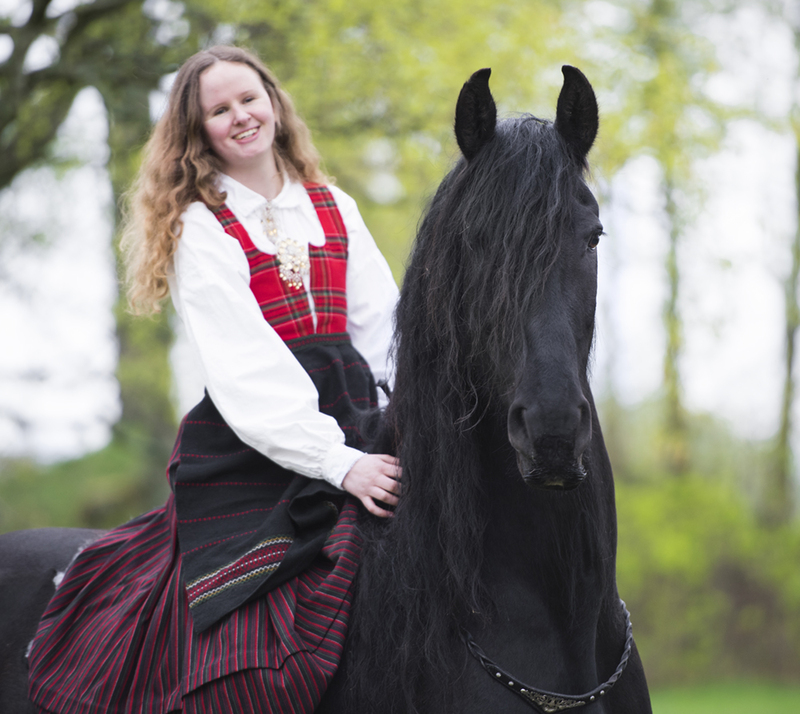 I will be in Oslo this year, proudly wearing my bunad. 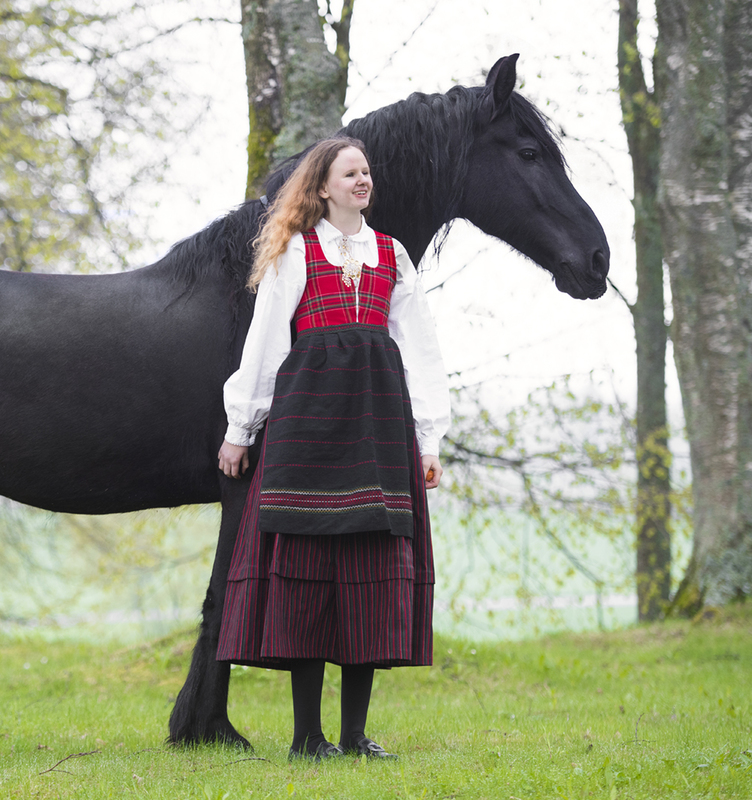 The bunad is a traditional folk costume, and you wear one from the part of the country your family is from. 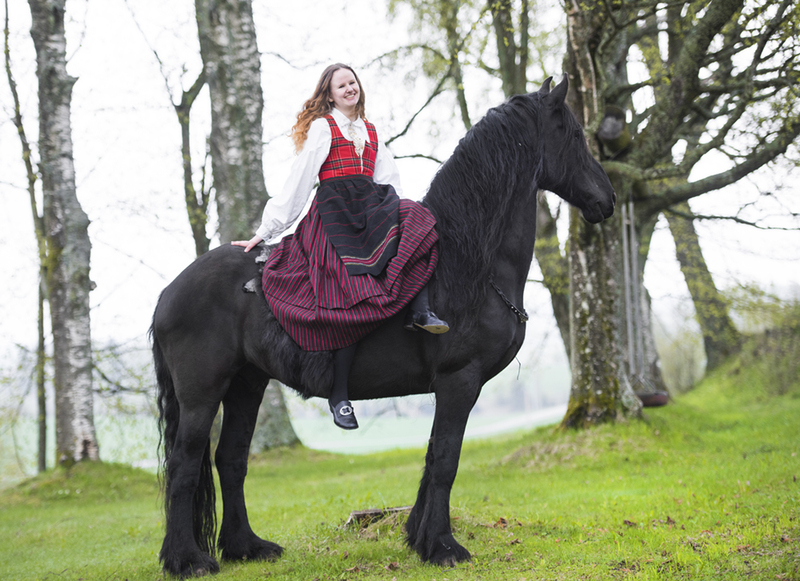 Mine is called a rondastakk, and origins from Gudbrandsdalen. 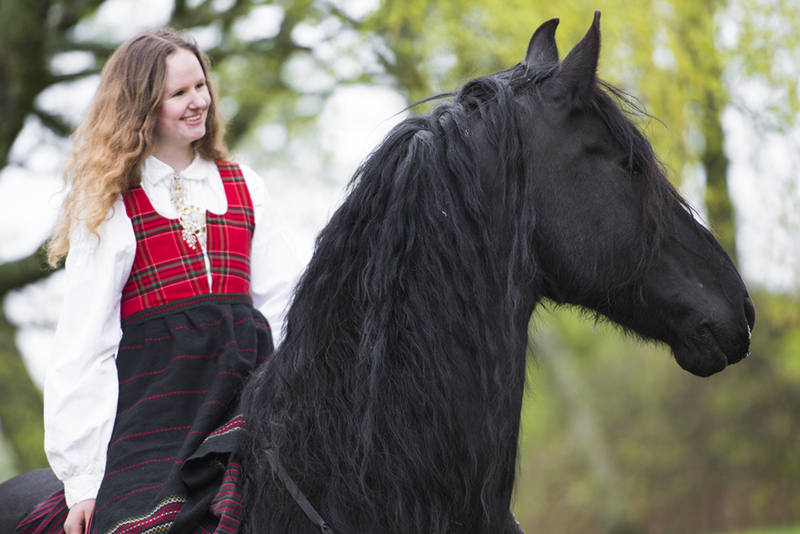 Rondastakken is one of the most traditional bunads and dates back to the 1830s. Thank you so much Stina for helping me out with the photos on short notice!